You can buy Zoomer, Teksta and other toys at the following stores. 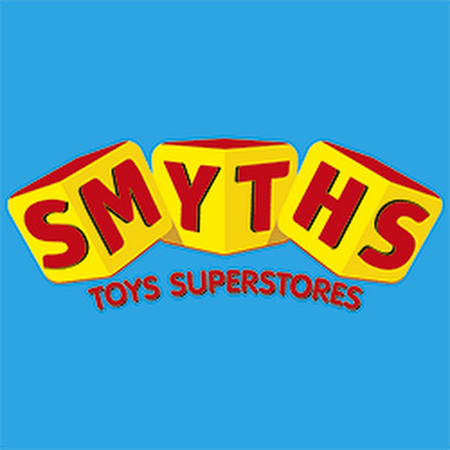 You can also find Zoomer at SMYTHS. Disclaimer: this site is a participant in the Amazon Services LLC Associates Program, an affiliate advertising program designed to provide a means for sites to earn advertising fees by advertising and linking to Amazon.com. It in no way increases the price to the consumer.